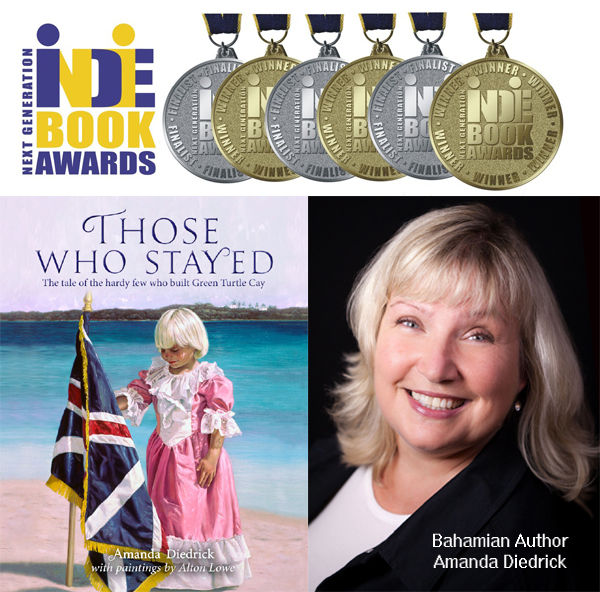 Green Turtle Cay, Abaco, Bahamas (May 23, 2018) – Bahamian author Amanda Diedrick has been named a finalist in the 2018 Next Generation Indie Book Awards (Regional Non-Fiction category) for her book, Those Who Stayed: The Tale of the Hardy Few Who Built Green Turtle Cay. Those Who Stayed details the fascinating, often surprising history of Green Turtle Cay, a small Abaco island that played an important role in shaping modern Bahamian life. The full-colour, 185-page book includes 200 historic images of Green Turtle Cay, two dozen oil paintings by world-renowned Bahamian artist and historian, Alton Lowe, and several never-before-published, first-hand accounts of 20th century Abaco life. Presented by the Independent Book Publishing Professionals Group, the Next Generation Indie Book Awards (NGIBA) program recognizes and honours excellence in independent publishing. Each year, the program awards more than 60 monetary prizes and trophies to independent authors and publishers worldwide. A writer for nearly three decades, Ms. Diedrick’s work has appeared in Canadian, American and Bahamian publications, the latter including Abaco Life, the Abaconian and the Nassau Tribune. 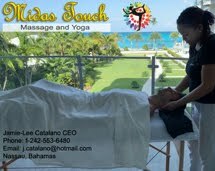 She has written extensively about various aspects of Bahamian life, including the plight of the Bahamian Queen Conch, challenges faced by Bahamian families with disabled children, the Bahamas Special Olympics organization, Bahamian genealogy and traditional island cuisine and culture. On her weblog, LittleHousebytheFerry.com, Ms. Diedrick documents the ongoing restoration of her ancestral home on Green Turtle Cay – a project she and her husband, Canadian journalist Tom Walters, began in 2014. In the Bahamas, Those Who Stayed is available at: Logos Bookstore (Harbour Bay Shopping Center, Nassau), the Albert Lowe Museum, Bluff House Beach Resort, Green Turtle Club and Leeward Yacht Club on Green Turtle Cay, the Wyannie Malone Historic Museum and the Abaco Inn on Elbow Cay, as well as at the Sand Dollar Shoppe and Driftwood News & Gifts (Leonard Thompson International Airport) in Marsh Harbour. 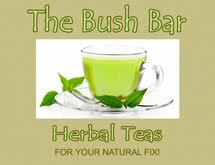 For more information or to order online, visit www.ThoseWhoStayed.com. The 2018 New Generation Indie Book Awards will be presented June 22 at a gala event in New Orleans. To learn more, visit www.indiebookawards.com.